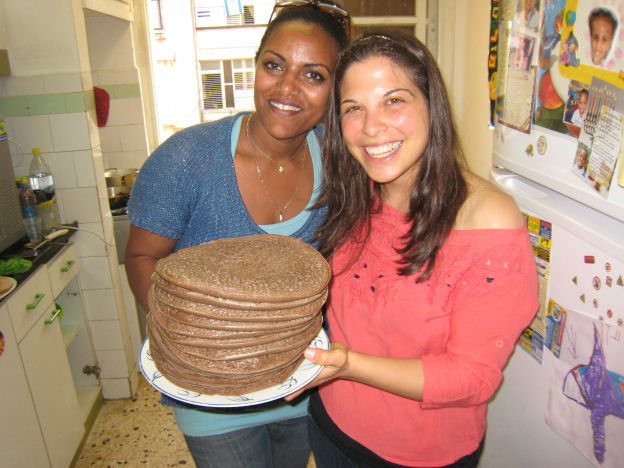 “I was unaware, when the news broke in Israel, about a group of residents from Kiryat Malachi who refused to rent or sell their homes and apartments to Ethiopians. The home owners claimed that the Ethiopians would “lower” the market value of their homes. 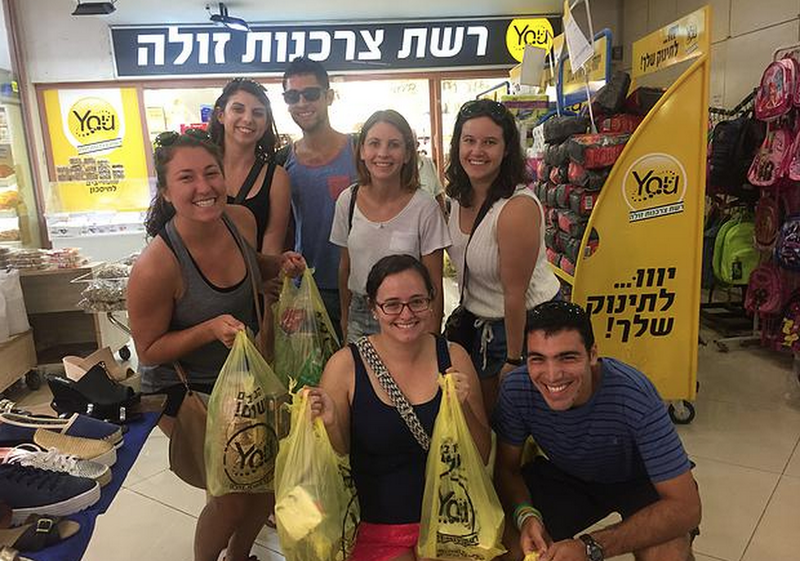 At the time, I was working with an American group – Yahel Service Learning Israel. This is an educational organization that runs volunteer programs, and local community building, and empowerment projects in Israel (a MASA program). This group was volunteering in my local neighbourhood of Gedera. It was painful for me to see and hear the residents of Kiryat Malachi expressing themselves in such a vulgar and disgusting manner, with racism and hatred in their hearts. I tried to hold back my tears! I was a professional staff member and educator with a group of young adults from America, and I thought it would be inappropriate to break down and cry in front of them. 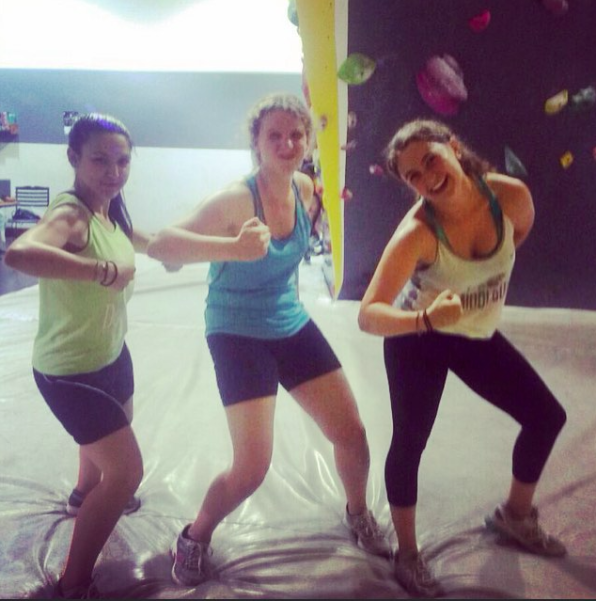 Despite my attempt to fight the pain, I cried. 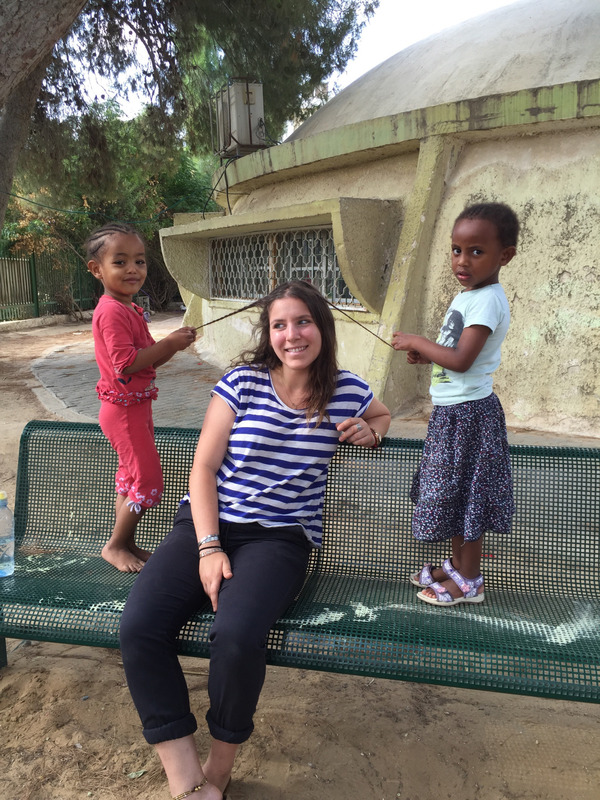 Two days later, when the first protest by the Ethiopian community gathered in Kiryat Malachi, I was angry and humiliated. An overpowering feeling drove me out to the streets, to shout in protest “my blood has been spilled for a second time!” The first time Ethiopians came out to the streets in protest of “spilled blood” was in 2006 whenMagen David Adom threw out all of the donated blood that had been collected during a blood drive. Unfortunately, I was too young to attend. However, this time I could stand up and be counted! The protest was filled with young Ethiopians who were all shouting, “end the racism!” I was one of them. A few more days passed by. Some brave girls, from an absorption center near Jerusalem, recorded their bus driver saying: “You Ethiopians stink! Why don’t you shower! Your smell is killing me!” and numerous other racist, discriminating phrases. What hurtful hate speech! I couldn’t believe what my ears were hearing as my wife and I listening to these offensive recorded speeches on the news. The bus driver did not stop for even a second to think that these girls were only 11 years old. Imagine that! At such a young age, these girls lost their innocence and naïveté about the ‘wonderful’ world around them. They learned very quickly that there are people so consumed with hatred, they are not even embarrassed to spew such filth in public. I admire those young girls! They showed courage and bravery during this ordeal. They did not curse or yell back at the bus driver, but rather sat there quietly recording his hateful comments and reporting him to his superiors. It is too painful for me to let go of those feelings and thoughts. Some might say this is simply an inferiority complex, but what am I supposed to feel when people make me out to be inferior – a second-class citizen?! I’m good enough to serve in the Israeli army and die as a Jew defending my homeland, but I’m not good enough to marry without someone questioning my Judaism?! How can I not feel inferior during those times? Avi Dnku was born in Ethiopia and made aliyah with his family in 1991. Avi is a law student and has been involved with Friends by Nature since 2007. 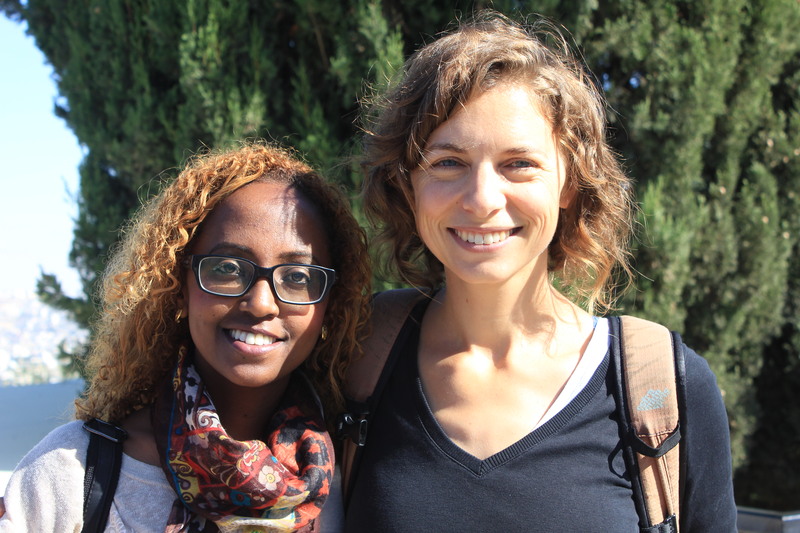 Friends by Nature is an umbrella organisation for different Ethiopian communities across Israel. Its philosophy is to use community empowerment as a tool, through working with people who want to create a change from within. In 2010 he became the Garin Director for Garin Gadera. Avi also worked for Yahel – Israel service learning program, where he was the community liaison officer. Yahel Social Change Program expands to 9-months for as low as $1,000!